Aluminium reinforced with Polyurethane (PU Foam). Each Cora Panjur blade has a thickness of 3-6 (mm) and Height of 2-3.5(mm). The entire panjur cassette is supposed to be approx 40-102(mm) in dia. 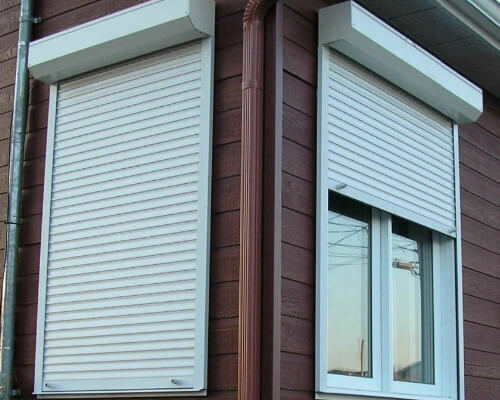 Cora panjur is highly efficient in controlling the amount of sunlight, to provide privacy, security and to protect against weather or unwanted intrusion.